After the holidays, decorating the house may be a small challenge when you want something fresh and new that doesn’t remind you of the holidays. But don’t be afraid: we’ve selected the best ways to make your house cozy, warm, and just plain wonderful during this chilly season! Flowers are atemporal: they work in any season, anywhere, and even in winter, they’re the perfect option to decorate the house and make the space feel more cozy and inviting, while bringing a bright shot of color and an amazing aroma. 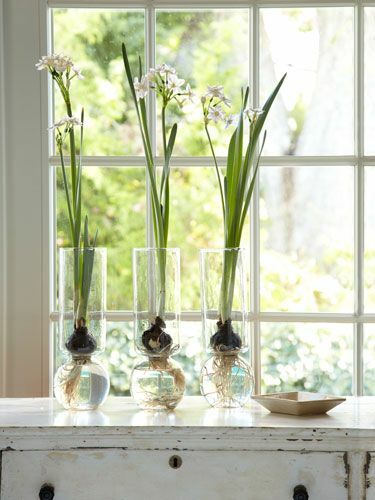 Amaryllis and paperwhite bulbs are readily available around this time of the year, but you can also try tulips and hyacinths for a spring touch. While we decorate our house with bird themes and tropical accents during the summer, we can also take inspiration on cold-climate animals to decorate during the winter. Look into snow owls, penguins, and moose, for example. Add antlers on your center table and dark feathers on the mantel to create an exquisite and unique decór. 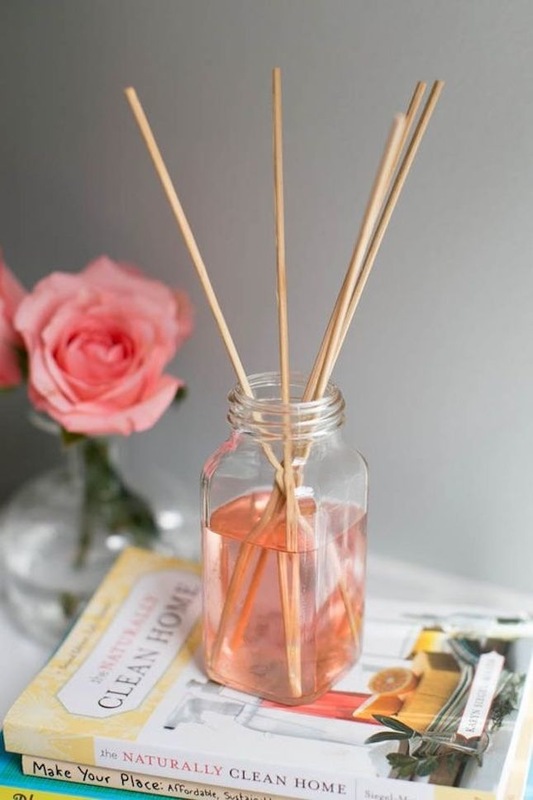 You can get store bought options or even make your own potpourri, sachets, or scented candles and personalize the scent with your favorite aromas. A great way to add elegance to your home is by adding a touch of faux fur into the decor. It is perfect for the chilly season and fits basically any decór style your house may have going on. 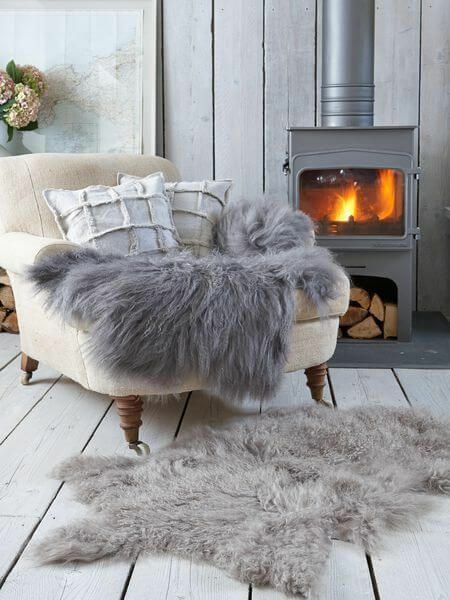 Add a faux fur pillow cover to your couch, a throw to arm chair, or even a fluffy rug that resembles the idea. 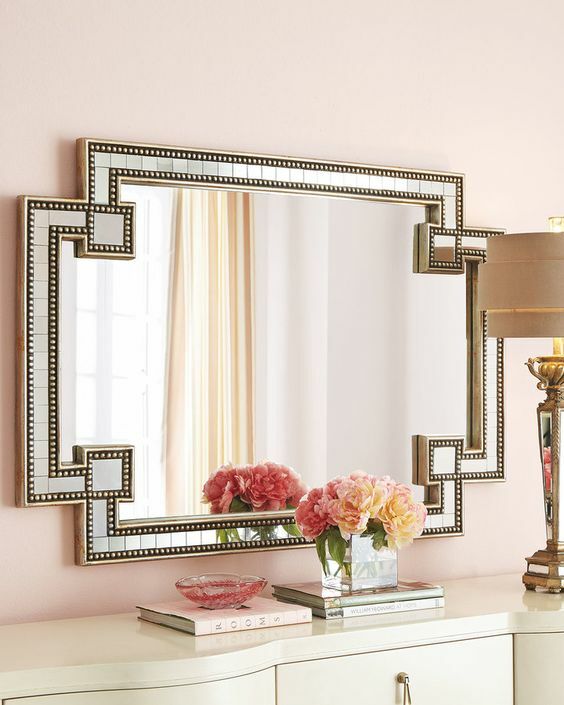 A great way to add more light and make the room feel more spacious in this darker season is by adding mirrors. Hang one behind a lamp to spread more light to the room or choose a wall opposite to windows and hang a collection of small ones. You’ll be surprised with the effect it creates! White is always a great choice on winter: it matches with the color outside and also makes the space brighter and lighter. Combine the white with warmer tones like orange, mustard yellow, and brown to make the space feel warmer, cozier, and more inviting. 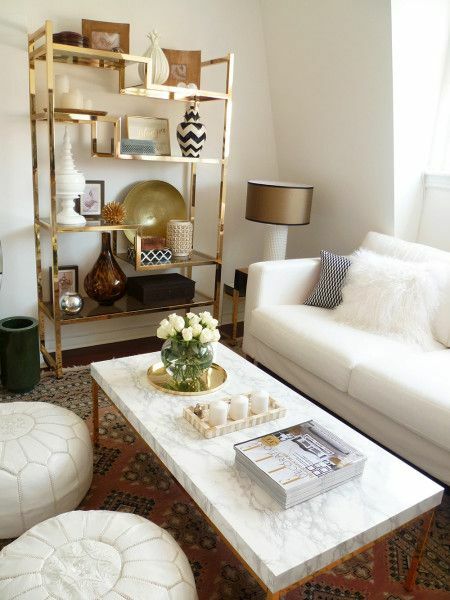 Gold is also a great color to use in your decor: it is elegant, bright, and can easily transform any room. 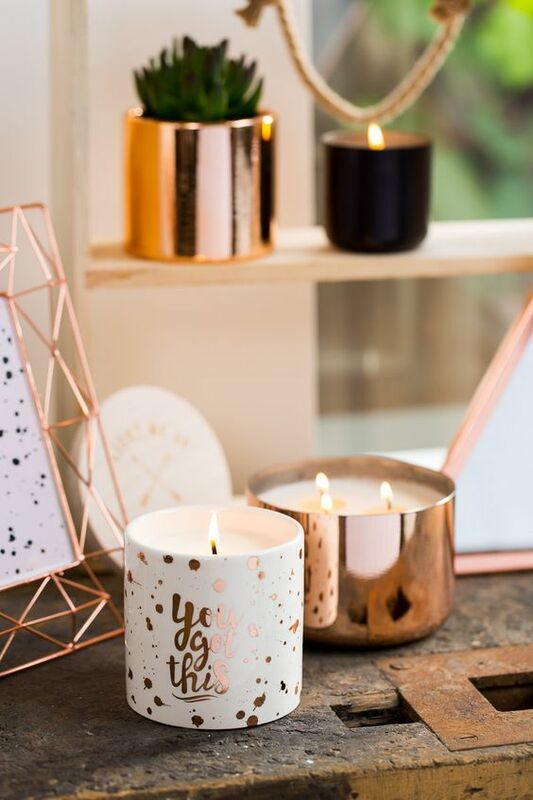 Candles not only are a great way to add a finishing touch to your winter decor, but they also make the space feel warm, cozy, and cheerful. You can use some candles in tall candlesticks on the mantel, some in mason jars on the center table, or even decorate candle holders with wool or leaves to use on the dinner centerpiece. What do you think of these winter decorating ideas? Which of these did you like the best? Let us know on the comment section below and share your ideas and photos on our Facebook page!